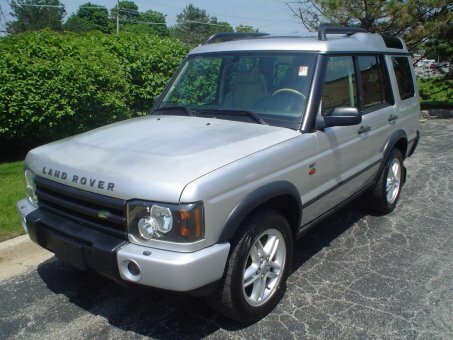 2004 Land Rover DISCOVERY SE7! A great vehicle and a great value! This 4WD-equipped Land Rover will handle majestically on any terrain and in any weather condition your may find yourself in. The benefits of driving an Four Wheel Drive vehicle, such as this Discovery, include superior acceleration, improved steering, and increased traction and stability.